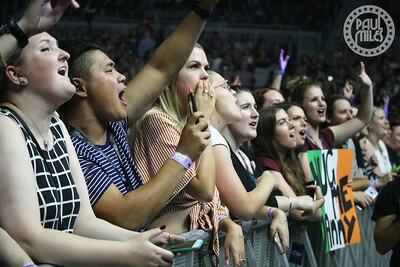 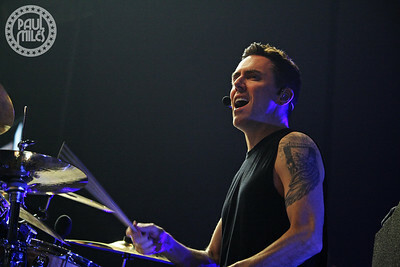 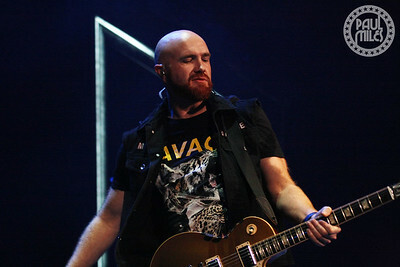 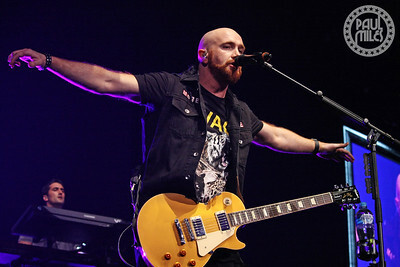 Dublin's finest young pop rock band The Script played the first Australian show of their Freedom Child Tour at Melbourne's Hisense Arena on Thursday 19 April 2018. 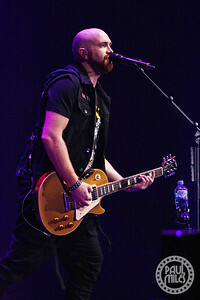 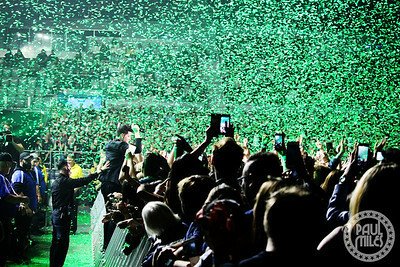 Returning Down Under after a three-year absence, The Script is Danny O’Donoghue (vocals/keyboard), Mark Sheehan (lead guitar) and Glen Power (drums). 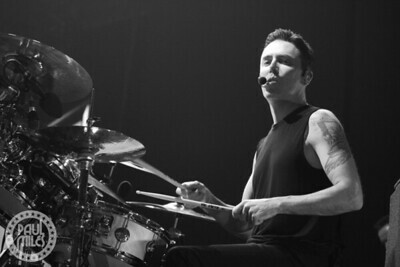 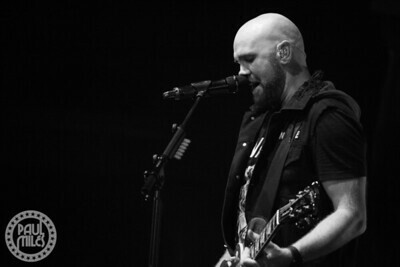 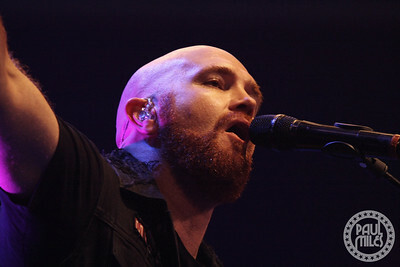 After forming in 2007, the band made a grand entrance into the global charts with their eponymous UK #1 debut album in 2008 and its epic, emotionally-charged pop rock anthems Man Who Can't Be Moved, We Cry, Before The Worst and three-time ARIA Platinum Breakeven. 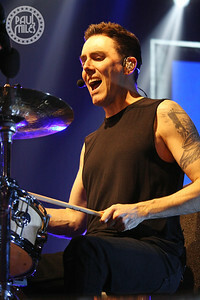 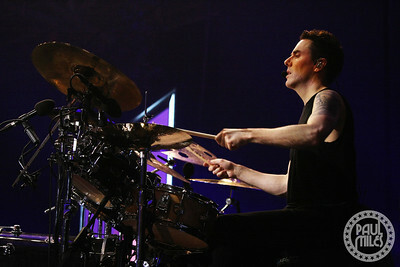 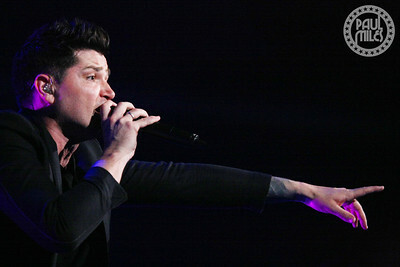 The Script's next three albums kept them buoyant in the charts, delivering hits like For the First Time, Hall of Fame (ft. will.i.am) (seven-time ARIA Platinum) and Superheroes (two-time ARIA Platinum). 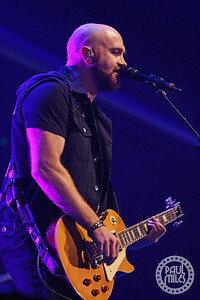 Their latest release Freedom Child is their fifth studio album; it peaked at #5 on the Australian charts, and gave them a fifth #1 in their home country and fourth #1 in the UK. 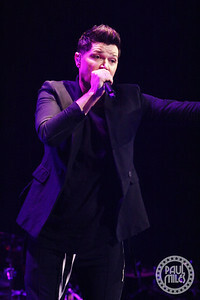 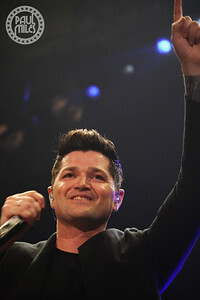 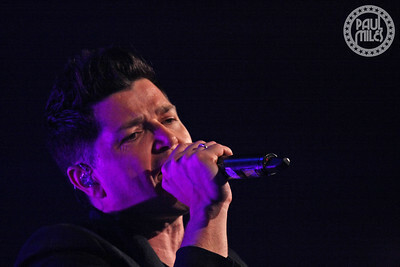 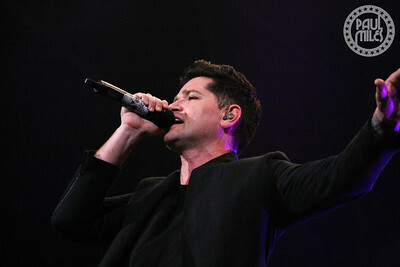 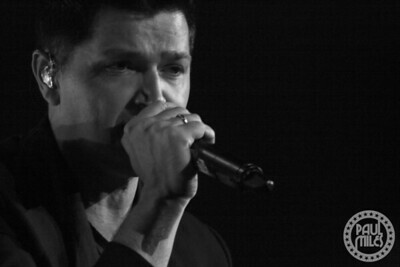 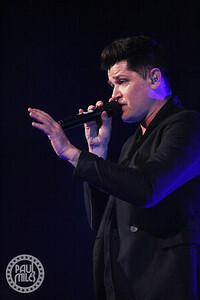 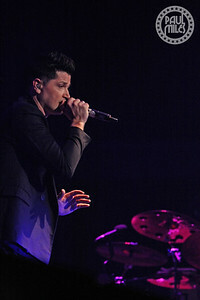 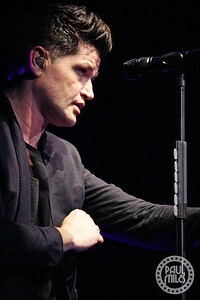 Frontman Danny O'Donoghue was a coach on The Voice UK for seasons 1 and 2, before leaving the show in order to focus more on The Script.